Jordan Lofthouse is a third year PhD student in the Department of Economics at George Mason University. Jordan graduated valedictorian from the S.J. & Jessie E. Quinney College of Natural Resources at Utah State University with a BS in geography. He also earned an MS in economics at Utah State University. 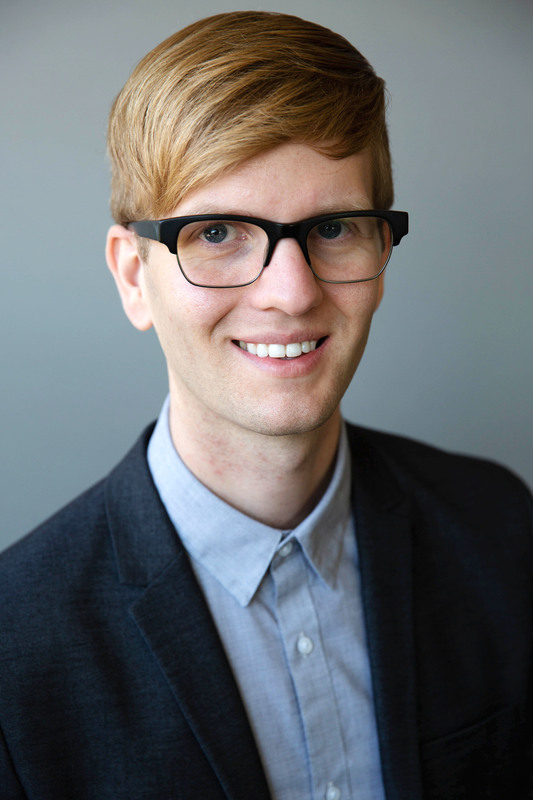 Jordan worked as a policy analyst and portfolio manager for Strata, where he co-authored numerous policy reports and editorials within the field of environmental economics. He was also a Mercatus Center Frederic Bastiat fellow. Jordan's research interests are in public choice economics and the political economy of environmental and public lands policy. Jordan can be contacted here.